Today is Double 11 and a huge day in China. Online retailers slash their prices and have some huge discounts. Often it’s limited stock but at very low prices if you’re quick. 11.11 deals have now kicked off. This page here we can post the best deals of 11.11 (I will keep updating it) and the most popular ones. If you find a good deal please let us know in the comments so we can share the best offers. Banggood 11.11 discount coupons below. Thier tablet promotion is here. 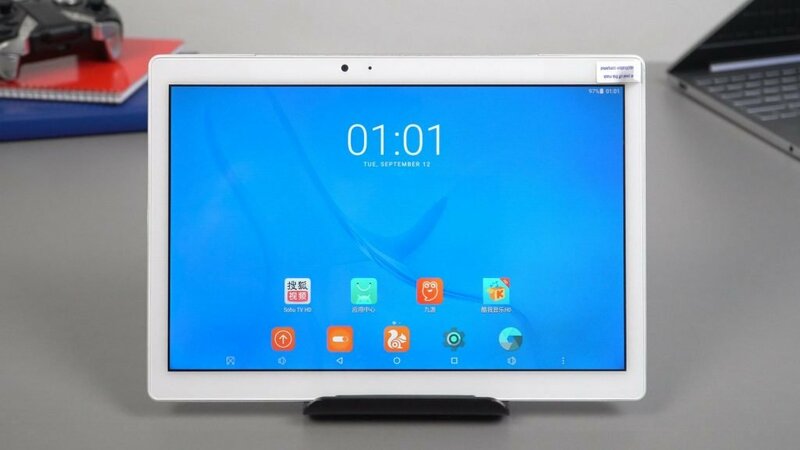 This cheap tablet has a 1920 x 1200 16:10 ratio IPS screen. An octa-core CPU, 2GB of RAM & 32GB eMMC. 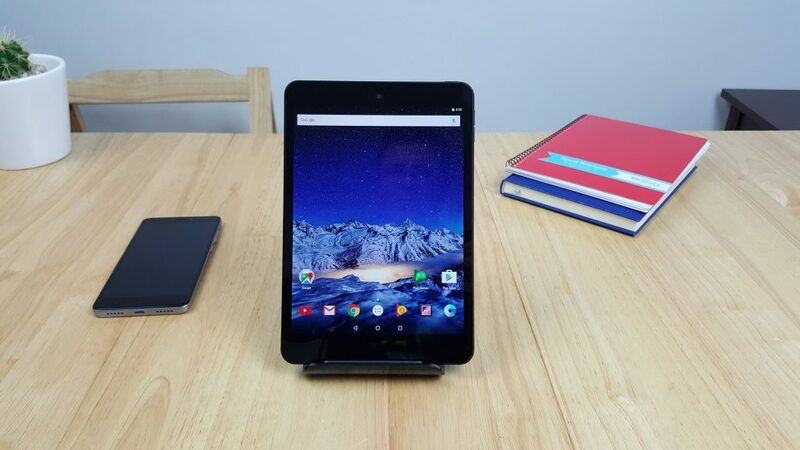 It runs stock Android 7.1 and also has a metal unibody build, d/c charging, dual-band wireless N, dual speakers and microSD slot. It’s going for $99.99 with coupon 028BCD at Banggood here. I hope to review mine soon here on the site. Cube Mix Plus for $269. Core M3-730 Windows 10 tablet with WACOM stylus support, 1080p Surface Pro 2 screen and option keyboard & stylus. The cheapest also one of the best WACOM stylus supporting tablets. The latest Core M3 chip with some decent power to it. And 128GB SSD, Wireless AC And USB 3.1 type-C port. Make sure you click and apply the coupon GBTPC25 to get 25% off. The Cube Mix Plus deal is here. So far this one has been the best Android 7 tablet I’ve reviewed so far, stunning 2560 x 1600 screen which is fully laminated. Stock Android 7 ROM that’s quick, enough power from the quad-core CPU and 4GB of RAM to play all of the latest games with great FPS. And the battery life is decent. This one is now on flash sale for $179 down from $209. The deal is here. 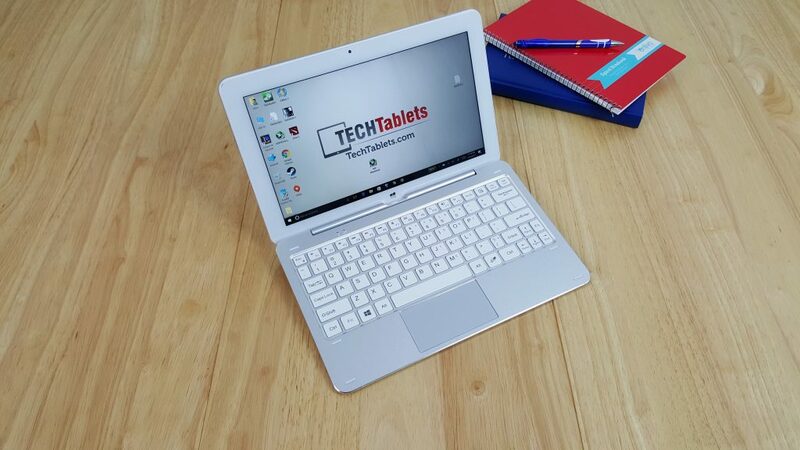 My full review of the Teclast T10 is here. 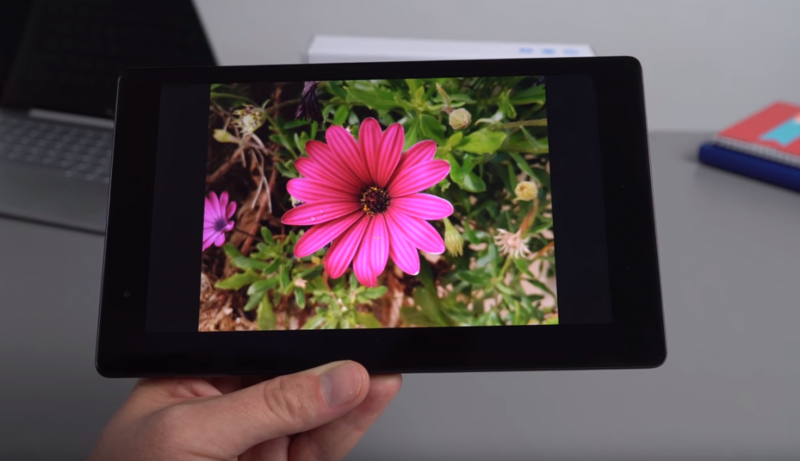 Like the Master T10, I’ve reviewed this Android 7 tablet has a 2560 x 1600 fully laminated screen. 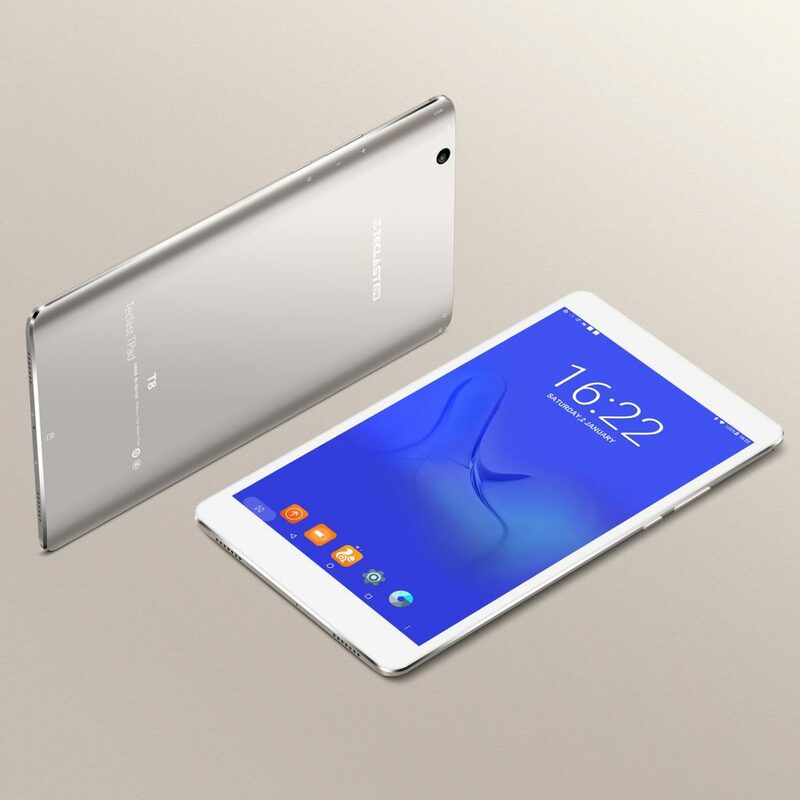 4GB of RAM, 64GB eMMC, MicroSD, Fingerprint reader, Wireless AC and 5800mAh battery. The ROM is stock and enough performance to play all of the latest demanding games smoothly, even at 1600p. It’s selling for $179 with a limit of 200 units here. These items below I have owned or reviewed and can vouch for them as good products for the price. The best Chinese laptop I’ve seen, premium build with the latest 8th Gen Intel quad-core CPU’s and Nvidia MX150 (1030) GPU. Great backlit keyboard, fully laminated 1080p screen and one of the best Windows laptop touchpads you’ll find. It’s currently reduced to $879 on flash sale for the i5 8250U version here. Yes, it’s yet again selling for $219, no coupon required this time. The best Apollo Lake budget laptop of 2017. Full metal body, thin, 1080p IPS. 7-8 hour battery life. The deal can be found here. 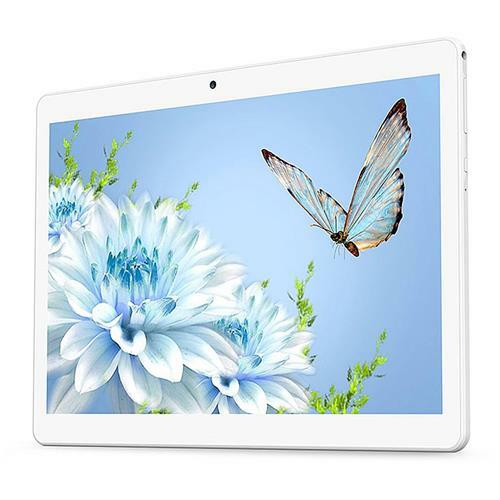 The fanless Core M3-7Y30 version, very thin and light full metal body at 12.5-inches it has a bright fully laminated IPS screen. 256GB SATA3 SSD and a spare slot to install your own NVMe SSD. The touchpad is glass covered, just like the screen and the keyboard is backlit. Perfect light travel laptop with some decent power thanks to the Core M3. Twice as fast as an Apollo Lake N3450. 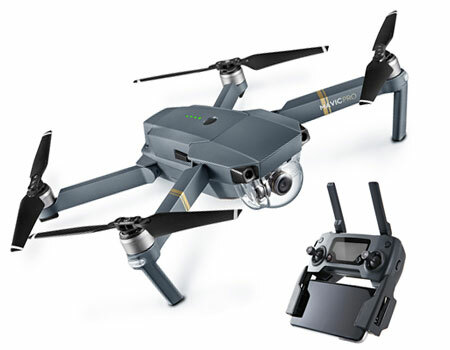 An awesome 4k drone, a great alternative for those that don’t want to spend top dollar on the DJI drones but offering similar quality. I’ve reviewed this one and it’s a fantastic drone. I really need to find some time to post another video on it. It’s selling for $389 here. 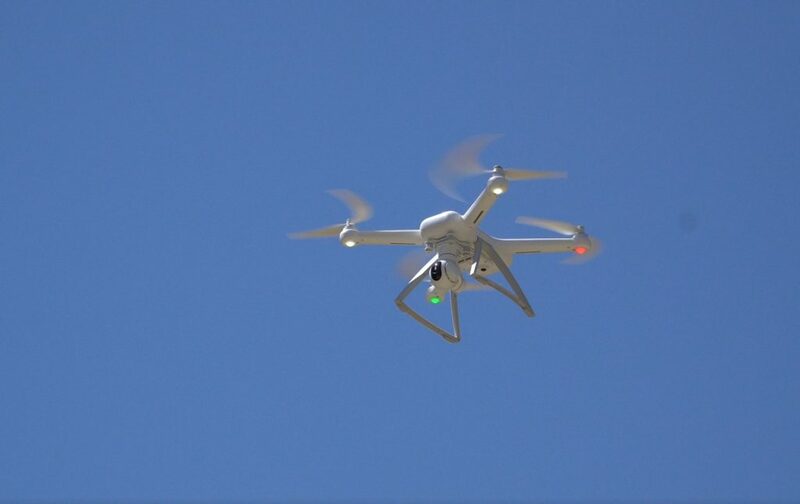 Often referred to as the best drone around due to its range, foldable design and advanced tracking and avoidance features. The fly more combo of this 4k foldable drone is going for $1079, this normally sells for over $1150. This combo pack includes four spare blades, two batteries, extra charger for your car and DJI Mavic Pro carry case. And then the Drone only + controller is selling for $869 on a limited 11.11 flash sale. It’s not for gamming, just browsing and office, but still I didnt want to pay for something that would be slow in a few months.. I wanted +13′, SSD (bc is faster), +6Gb ram, intel m3 (if possible) ..
My choice would be Cube Thinker but it’s overpriced! 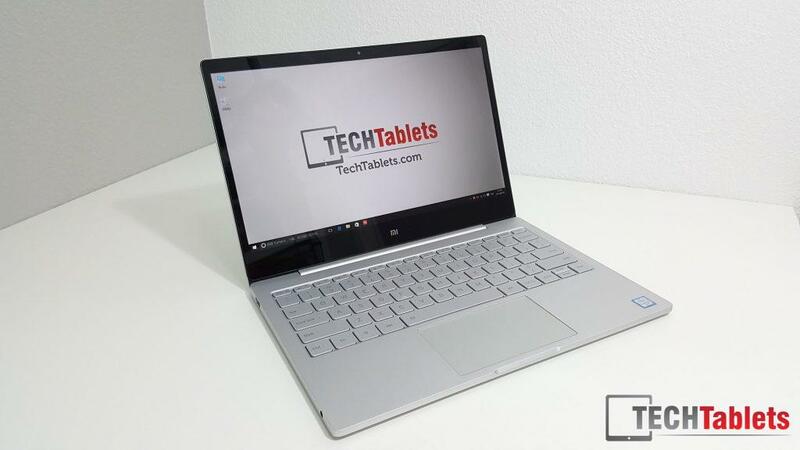 Ezbook 3 Plus is a good choice also, but the screen is a down point…and a bit more expensive than I expect..
Hello, how to get Teclast Master T10 for 179$ ? I think the deal is over. Check back for thanksgiving and black Friday deals this month. I’m sure the price will drop again soon. Writing after lurking for months since my last post. 8 – Get charged for 475€ (not dollars, you read that right). The order in GearBest shows only 350€ as total spent! What I think happened is: Coupon invalidated during purchase, Phone was selling on flash sale for 400$, coupon fails, price jumps to full. PayPal was completely useless in the process. Spent the following 2 days sending messages to PayPal and GearBest. PayPal denied every kind of issue, even though this is 99% THEIR fault (approving a payment should “unlock” only the approved amount, obviously… they might have a bug, but their customer care won’t give a damn). Stupid image, that guy in white is clearly going mad or is in an insane asylum. 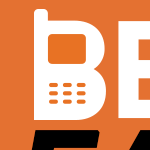 BS GB advertising!!! 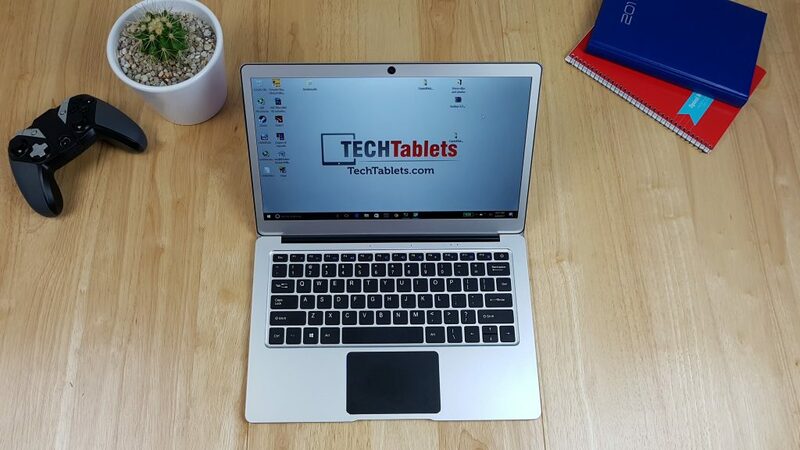 Please do review the Teclast P10 sometime soon. Tried looking at some reviews but they’re all somewhat useless. All I hear is words of praise even when they try talking about the cons of the device… That DC charging is also somewhat of a mystery. But battery life or something would have been cut to produce it so cheap. Also see that express 3-4 day shipping is free and if I pay $60 extra I can get tax insurance. 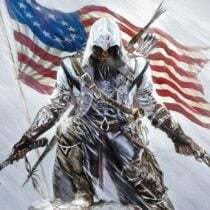 If you get charged taxes Lightinthebox.com pay it. Anyone know if they really payout the taxes? Anything on the cube thinker? The cube mix plus looks a great deal but would probably end up regretting buying another 4gb ram device. Doesn’t seem like it, I remember it having a flash sale of 400 something bucks not too long ago. Haven’t seen a sale on the Cube Thinker in a long time. Kind of weird, it’s 7th gen and been out a while, thought it’d drop in price by now. 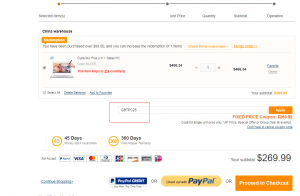 Nothing just a flash sale for $549 https://www.gearbest.com/laptops/pp_620996.html?lkid=11880427 I was hoping to see it for less than $500, the issue is the screen is very expensive. Chris does the teclast p10 have gps? I saw the Xiaomi Air 12 for 168€ or something on gearbest the other day (with english non-activated windows 10) but of course it was then out of stock … I wonder if anyone actually got to use that or if it’s just a random thing they did…. Thanks a lot for posting this and making life easier ! I’ve found this years aliexpress prices are bad, more than banggood and gearbest. Check Aliexpress price, then check gearbest its cheaper. Not sure, I was looking for an awesome deal on a tablet. waiting for the Lenovo Tab 3 Plus for a SatNav tablet. I was also expecting better or too much like you said. $299 Chuwi lapbook Air would have been great! You can get the Cube Mix Plus for $269.99, so $10 cheaper than Banggood here Chris https://www.gearbest.com/tablet-pcs/pp_590393.html?wid=21 maybe update the info? Thank you, I’ve added it to the post here. Yeah they are really slow to ship, someone said it’s because Jumper cannot meet the demand or something on the EZBook 3 Pro. My order of my Mi Notebook Air 12 from gearbest was over one 1 week “processing” and then another 13 days to arrive to the UK, might have been cheap but somewhat slow to arrive. No VAT on arrival which was good. I used the cheapest post method. 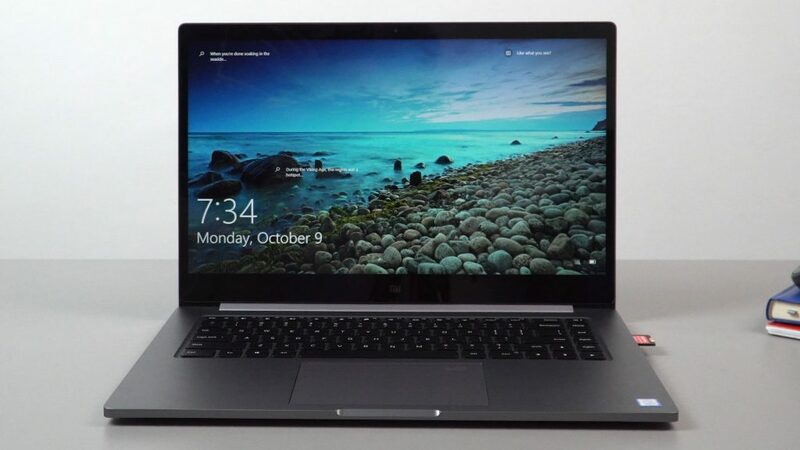 Hi, I followed Chris for months and I think it’s time to buy ezbook 3 pro from gearbest. I’ve never bought from the site, is there anything particular I need to know? Does it work like amazon? Thanks to all those who will answer. First, use a Cashback site, givingassistant.org worked for me every single time, right now they have a 6% Cashback on GearBest. Second, when paying, make sure to pay through PayPal. If the unit are faulty etc, GearBest don’t pay the return shipping costs, PayPal have a service that you can use 12 times a year that refunds shipping costs up to $30. Third, when choosing shipping options, don’t go for the express or priority ones with DHL etc, it might be tempting, but with DHL you alway end up paying import taxes and even duty if the values to high. I ordered a lot from China and never been charged when using the slower option. Fourth, They write down the value of the product a lot, were talking 10% if the value if not lower. So I always use their shipping insurance that costs 3% or so of the total value, but worth it since they don’t take responsibility when it left the factory if you don’t use it. These tips are useful when it comes to shopping at all the bigger Chinese sites. Yes, works more or less like Amazon, a few comments though. 1) Sign up with givingassistant.org, its a cashback site, and right now they have 6% on everything on Gearbest, works like a charm. 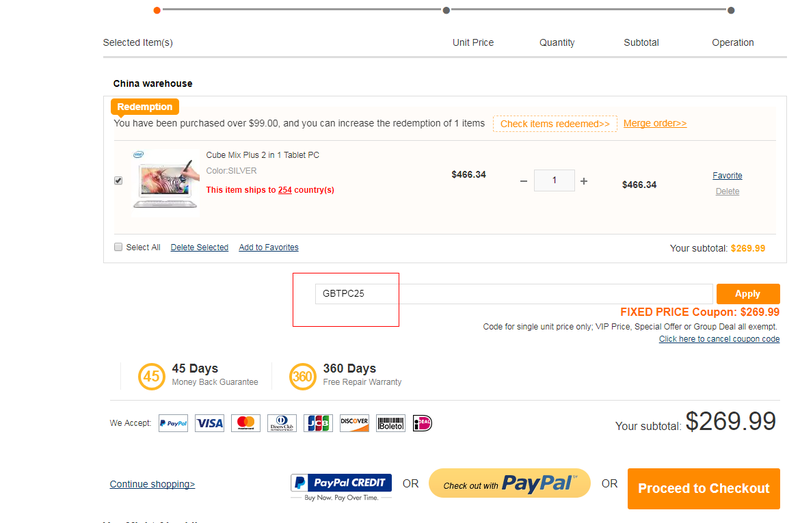 2) When ordering, make sure to pay through paypal (but change to your banks currency converter), since Gearbest dont pay any return shipping for items malfunctioning, you can use paypals option 12 times a year, they will refund any shipping fee up to $30 for you. 3) When ordering, make sure to use the slower options and not the express/priority ones. The small cost and awesome shipping times might be tempting, but with for example DHL, you will pay taxes and administration fee as well, which in your case would end up costning you another $70 or so. Use the slower alternatives (Singapore etc) that still offers a tracking service. 5) When opening the parcel, always have a habit on filming it. I havent had any trouble, but theres stories going around of people opening up an empty parcel. Doesnt need to be GB fault, but that evidence together with the shipping insurance will get you a new item without any trouble. Anyways, never had any trouble with them. Gearbest and Banggood are very professional. Gearbest also have a great app with some additional account inside it, but then you cant use a cashback site. 4) wouldn’t paypal cover that? Gearbest.com have the fnf ifive 4s for sale for $89 and the Lenovo p8 for $121. Xiomi M365 Black color only should buy inside of Gearbest App with 35% disccount 300€. I have bought mine hope everything arrive in good condition. I really hope you do a review! I will as I have 3 more scooters coming. One looks really good, 30km/h max speed and a 500W motor that can tackle most climbs. Looking forward to that one. I know that’s the big issue with NZ. I asked Xiaomi’s rep on the expo floor on Tuesday. And they said no plans for Aust and NZ yet. Mainly because they feel it’s a small market and hard to get into.